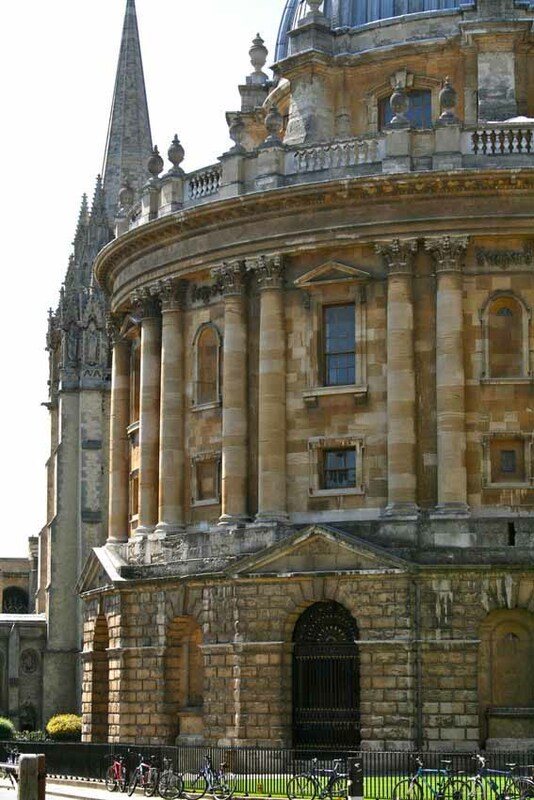 Accredited and non-accredited summer courses for adult learners of between one and four weeks' duration are held at Rewley House and at Oxford's historic colleges. There are over 100 summer courses offered each year. Some classes are accredited; others require no coursework, and are non-assessed. See below for more information, or use our course search to see all summer classes. A three-week residential summer school examining a variety of significant texts and literary movements from the Anglo-Saxon period to the present day. A three-week residential summer school providing insight into issues and events that have influenced the contemporary world using a thematic approach. China started its economic reforms in 1978 and now stands on the global stage as a challenger to America's dominance of the global economy. From China's successful rise, India has a lot to learn to also enable it to become a global, innovative economy. A quick guide to some of our favourite places in among the 'dreaming spires' to explore during your free hours. Pulitzer Prize winning author Harper Lee attended the Department's International Graduates' Summer School in 1948.